Every educational institution to government website require a secure intranet system platform. WordPress is a reliable and flexible platform to develop powerful intranet website, it’s rich features CMS, easy to use and secure. 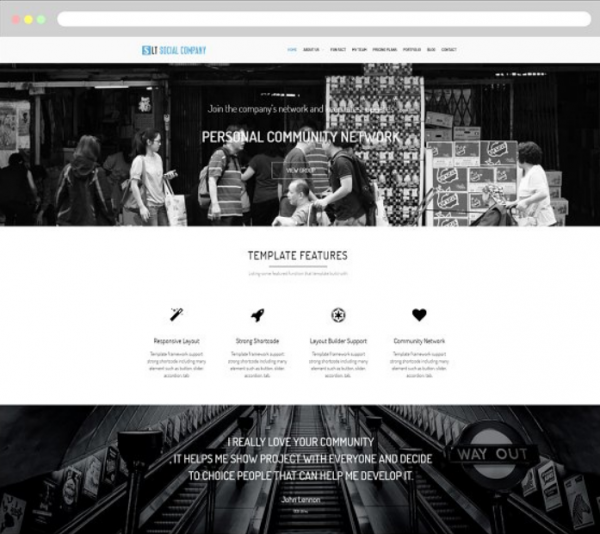 Using a specific wordpress theme / plugin which designed for intranet websites, you can create a beautiful website with an internal community / create users for collaboration, communication and management in one place. Supported with strict security and advanced settings that will make your life easier as an website administrator. 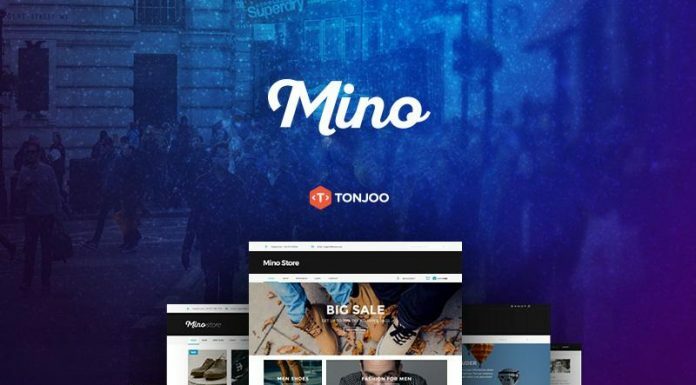 Below, we have 10 of the best intranet WordPress themes and plugins you can use for projects in 2018. Let’s check it out. BuddyPress Plugin is one of the most powerful plugin to develop private social network and intranet website in extensive system. 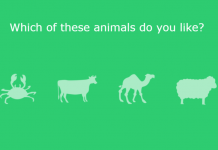 It’s easy-to-use social network software which enable people to create profiles, private conversations, make connections and much more. 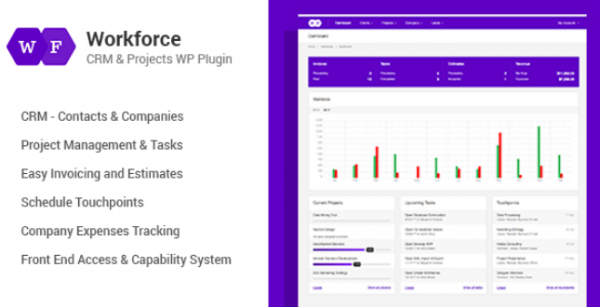 Workforce is an advanced CRM and project management plugin made for WordPress. You can easily manage all your private contacts with unlimited persons. 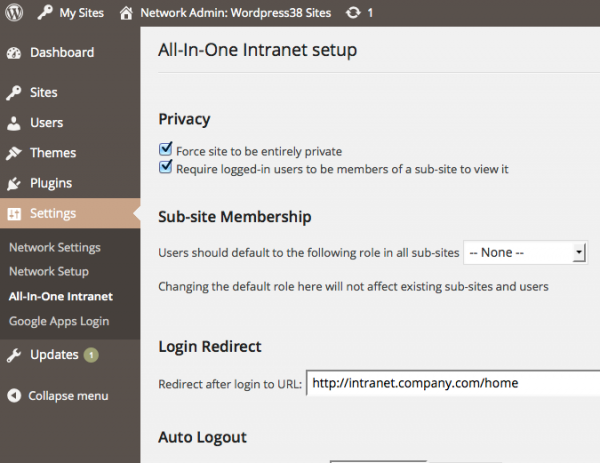 All-In-One Intranet is great WordPress plugin which allow you to create corporate intranets. You can start to lock down your site and build your intranet website quickly and easily. 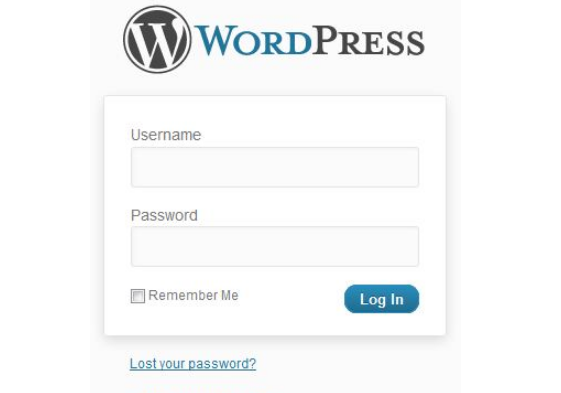 Intranet Plus is a password protected, single-page area in your WordPress site. 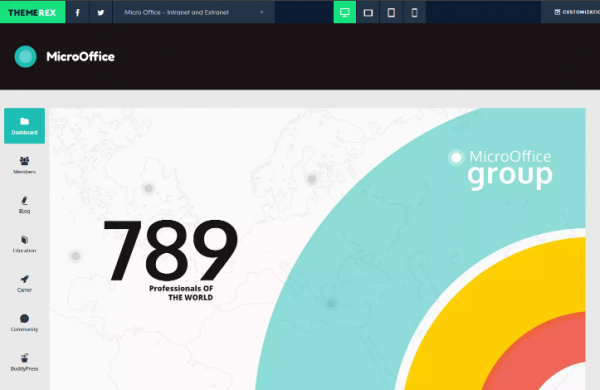 Improve team collaboration and centralize information about your team meetings, company announcements and department resources. 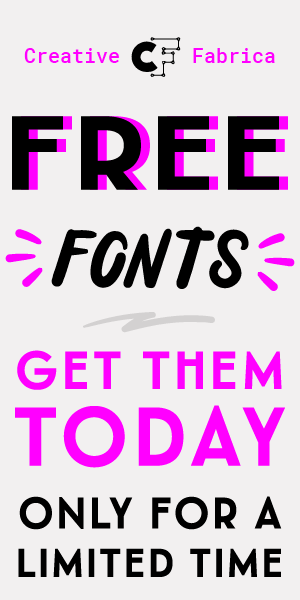 My Private Site plugin allows the Administrator to restrict a WordPress-based web site to viewing only by registered users who are logged on. 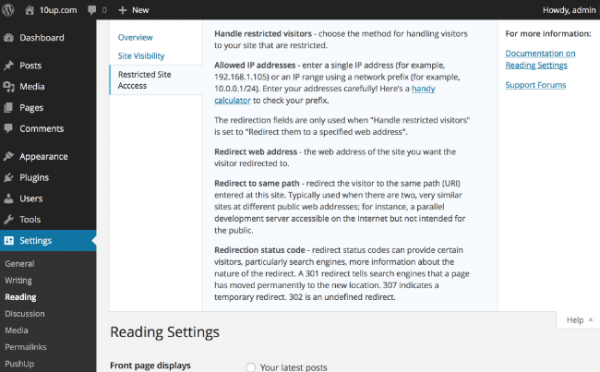 Restricted Site Access plugin help you to limit access your site to visitors who are logged in or accessing the site from a set of specified IP addresses. 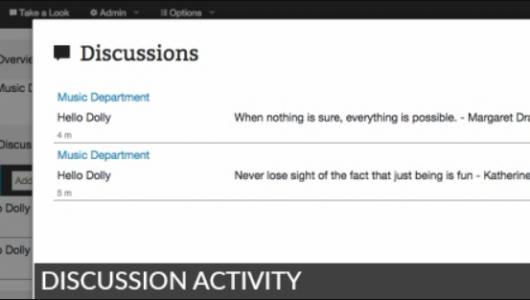 A great solution for extranets, intranets, or parallel development sites. 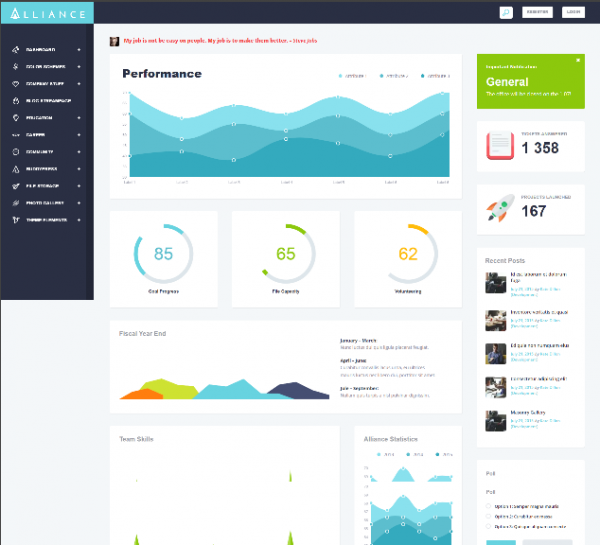 Alliance beautiful intranet theme designed for WordPress. 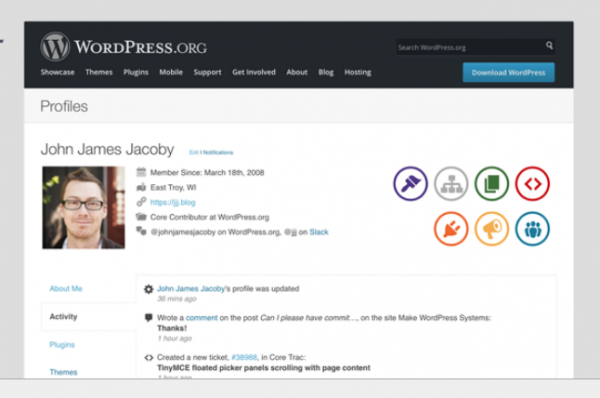 This theme has awesome dashboard UI, community function and user directory. 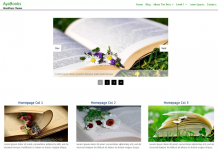 LT Social Company is Responsive WordPress theme that targets for social network or company community websites. 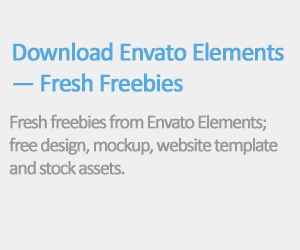 Builds with fully responsive layout, so template has great layout in mobile devices. 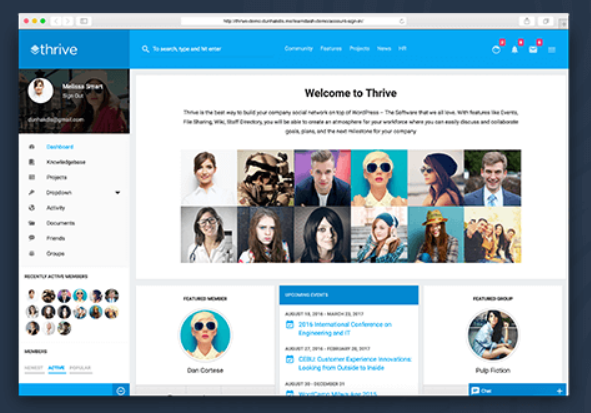 Thrive is advance community wordpress theme with a lot of useful features to build a powerful intranet or extranet website. You’ll find a private site option, with a secure login for members. 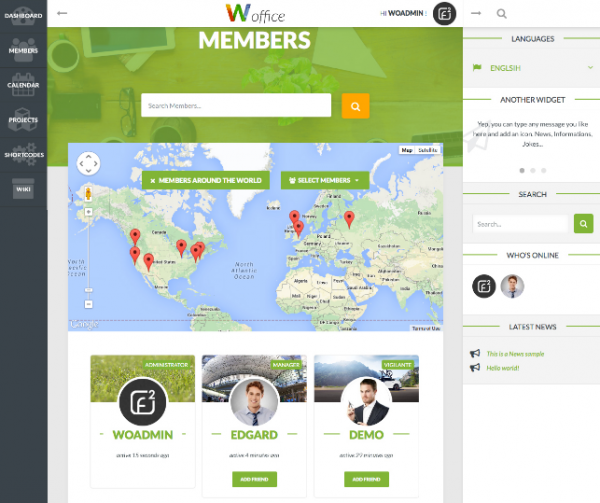 Woffice is a feature rich intranet WordPress theme with easy to navigate User Interface. Perfect for business & government, school networks or community and much more. 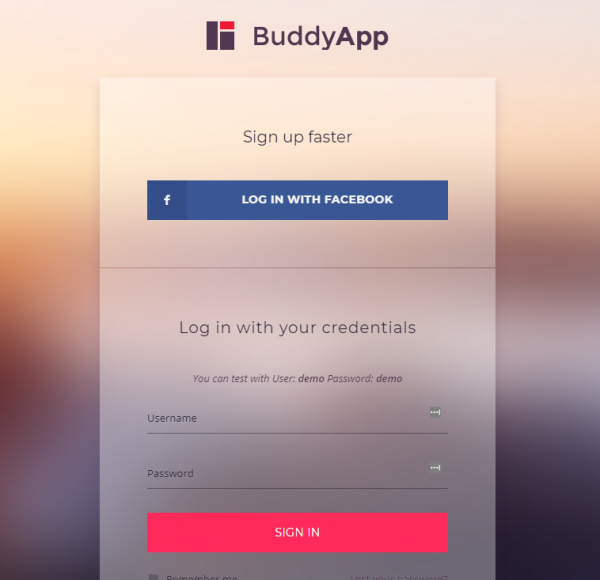 BuddyApp is perfect theme for any kind of intranet or extranet websites. 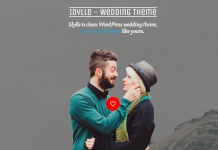 This theme allows you to make your site private only to authenticated users. 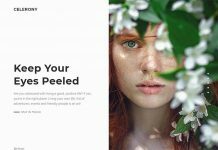 Micro Office is a fresh intranet wordpress theme you can use in 2018 to build a powerful private community. You can post your events easily, create calendars and build fully functional community, organize in groups and departments.